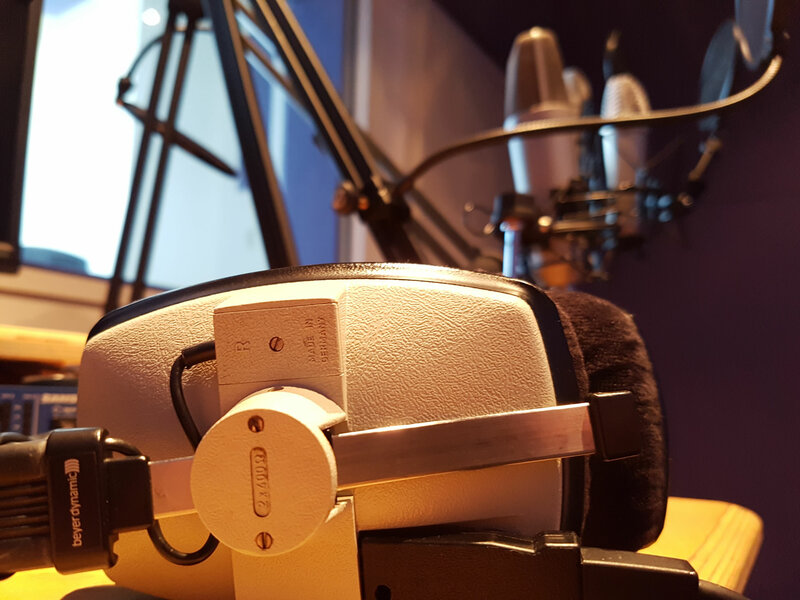 With the option of two separate live rooms and our fully trained technical staff on hand to guide you through each step of the way, you will find this an extremely pleasant space in which to work. 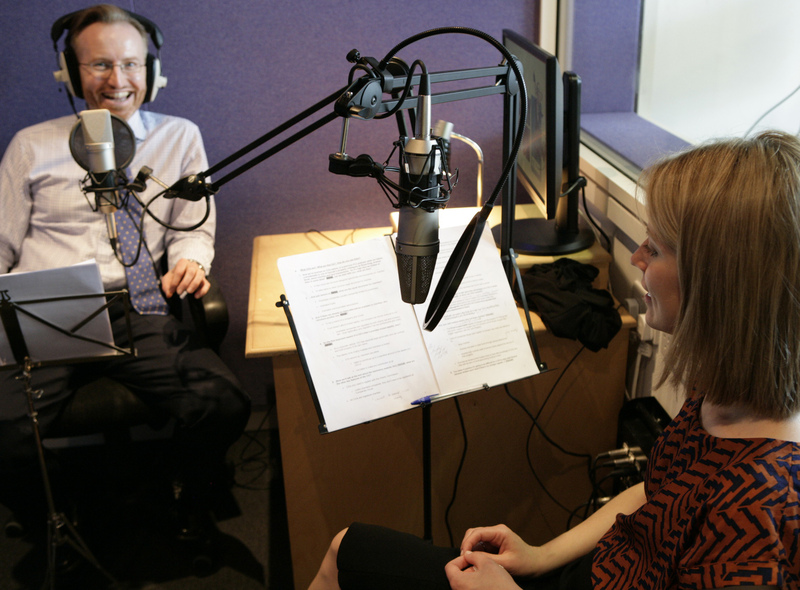 Our studio suite can be hired by the hour for down the line radio interviews (live or pre-recorded) and podcasts. 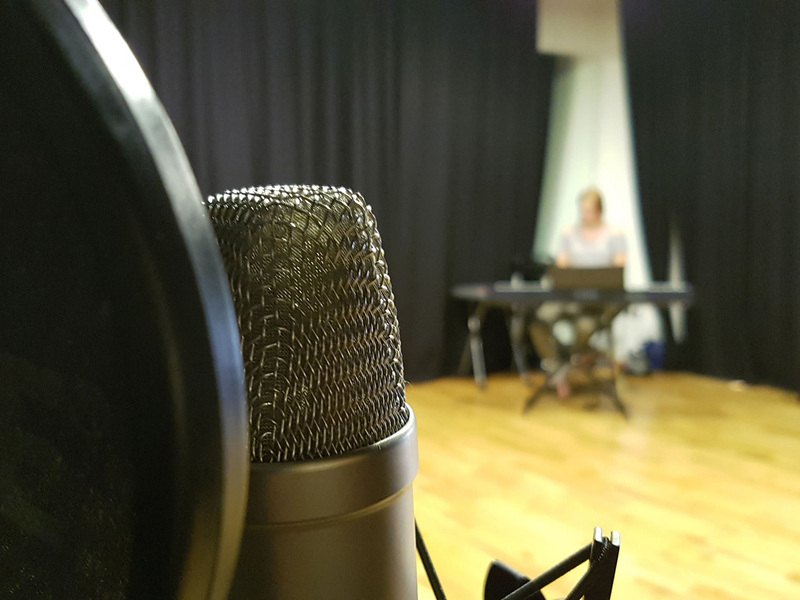 Should it be required we can also tap into the wide range of talent at our fingertips in order to provide you with voiceover artists, actors, singers and musicians.